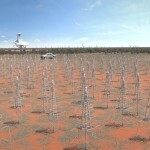 The SKA will use hundreds of thousands of radio telescopes, in three unique configurations, which will enable astronomers to monitor the sky in unprecedented detail and survey the entire sky thousands of times faster than any system currently in existence. The SKA telescopes will be co-located in Africa and in Australia. 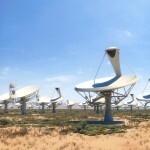 South Africa’s Karoo desert will cover the core of the high and mid frequencies of the radio spectrum which will have telescopes spread all over the continent, with Australia’s Murchison region covering the low frequency range and hosting the survey instrument. Its three unique configurations will give the SKA unrivalled scope in observations, exceeding the image resolution quality of the Hubble Space Telescope by a factor of 50 times, and in the radio end of the spectrum! Whilst also having the ability to image huge areas of sky in parallel a feat which no survey telescope has ever achieved on this scale with this level of sensitivity. 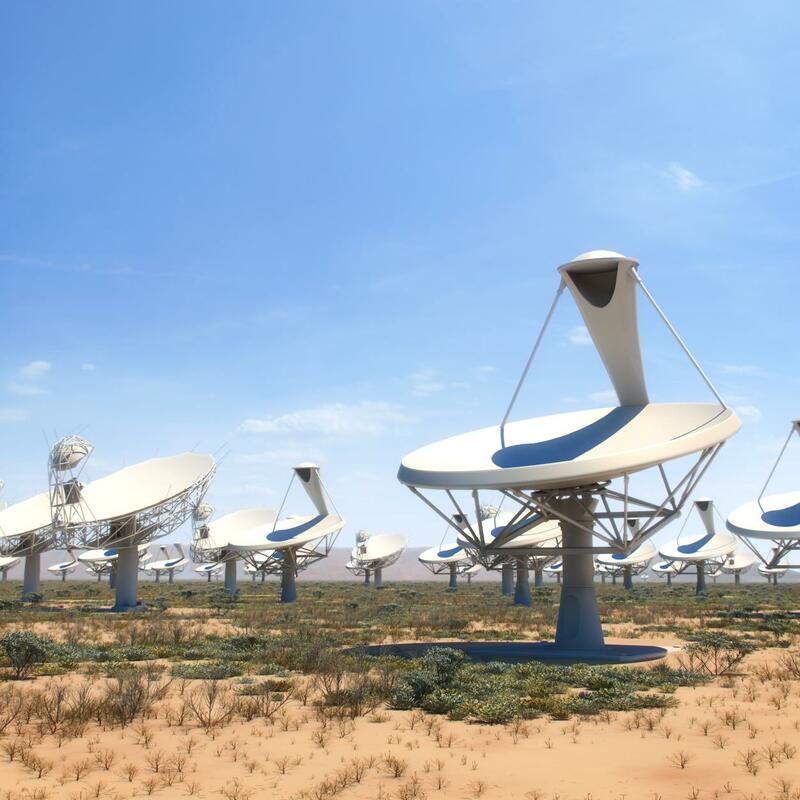 With a range of other large telescopes in the optical and infra-red being built and launched in to space over the coming decades, the SKA will perfectly augment, compliment and lead the way in scientific discovery. Both South Africa’s Karoo region and Western Australia’s Murchison region were chosen as co-hosting locations for many scientific and technical reasons, from the atmospherics above the desert sites, through to the radio quietness, which comes from being some of the most remote locations on Earth. Whilst 11 member countries (including India, which is an associate member) are the cornerstone of the SKA, around 100 organisations across about 20 countries have participated in the design and development of the SKA. World leading scientists and engineers designing and developing a system which will require supercomputers faster than any in existence in 2013, and network technology that will generate more data traffic than the entire Internet. The SKA will be developed over a phase timeline. 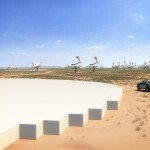 With pre construction development commencing in 2012 going through to the latter half of this decade, and involve the detailed design, implementation, R&D work, and contract preparation needed to bring the SKA’s first phase to construction readiness. 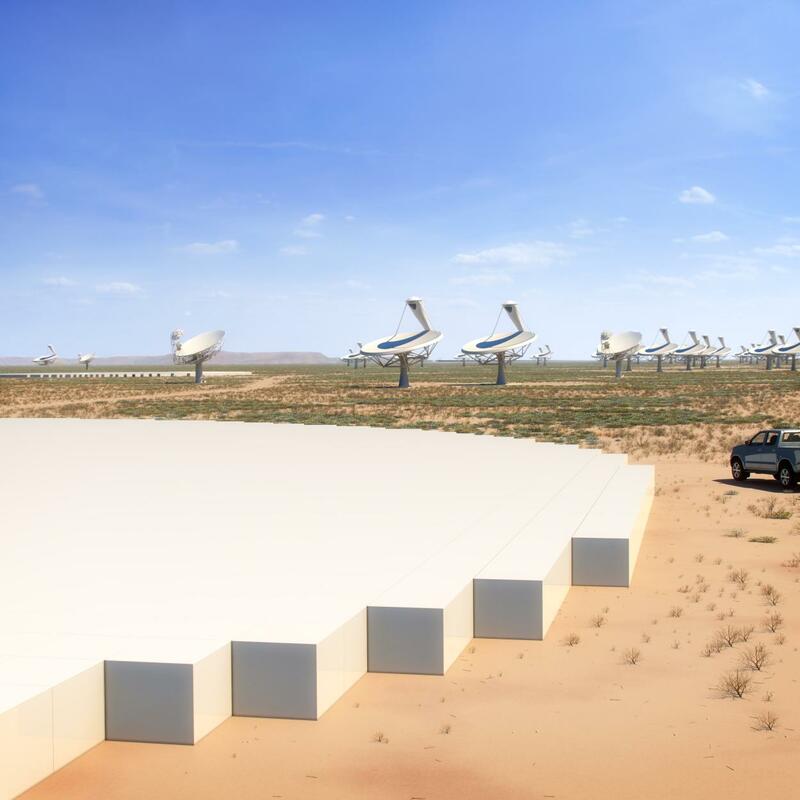 The main bulk of the SKA will be built in two main phases, between 2018 and the mid 2020s, with the first phase will involve testing the full system in a “proof of concept” manner. 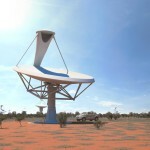 For SKA Phase 1, Australia will host the low-frequency telescopes with more than 900 stations, each containing a bit less than 300 individual dipole antennas, as well as a 96-dish ‘SKA1-Survey’ telescope, incorporating the existing 36-dish ASKAP, whilst South Africa will host an array of 254 dishes, incorporating the 64-dish MeerKAT precursor telescope. 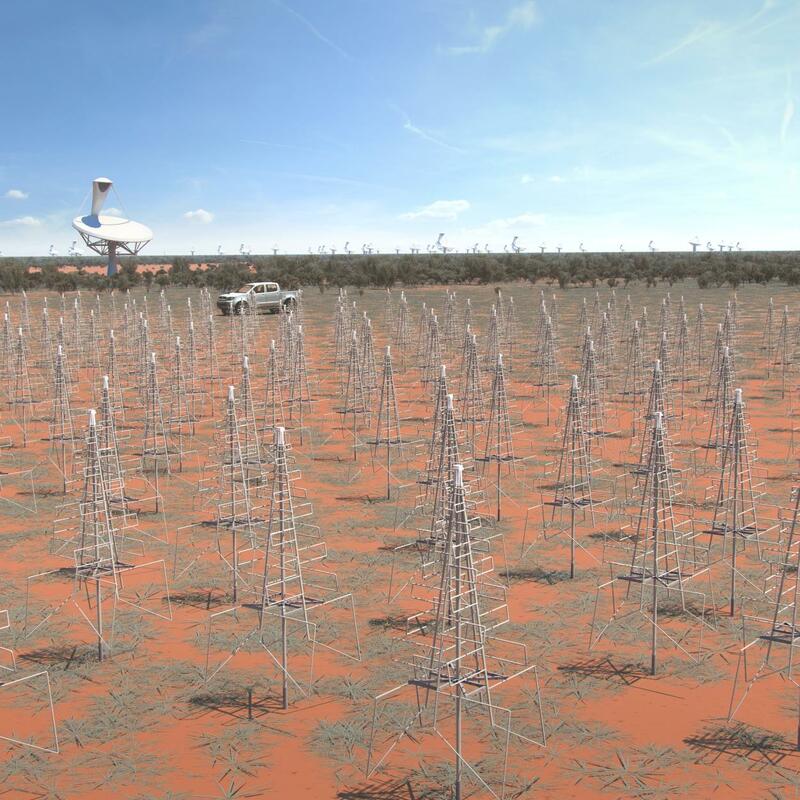 Phase 2 will complete the telescope arrays at both sites, and become fully operational in the mid 2020s, by which time, several thousand high frequency and mid frequency telescopes and aperture arrays will augment the millions of low frequency antenna. The SKA will be able to conduct transformational science, breaking new ground in astronomical observations. SKA scientists have focussed on 5 key science goals for the telescope, each of which will re-define our understanding of space as we know it.